1. What type of water heater model is the best for your home? 2. Should you consider installing an electric water heater or the one that uses gas? 3. Is the model you plan to install appropriate to fulfil the hot water requirements at the peak hours of use? 4. Would you be able to save energy? 5. Is it fully safe to install the product within the residential area? You see, that's not just installation. 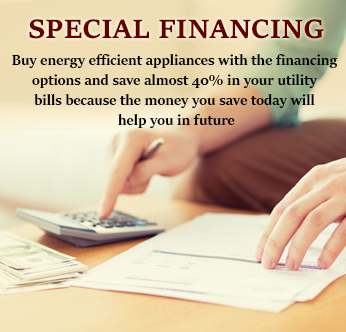 That's a strategy which can save you money, energy and most importantly time. 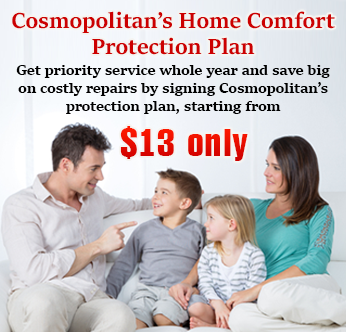 Cosmopolitan Mechanical Services understands that individuals can have a hard time deciding what to choose what not. It is for this reason that our serving includes, installation of the most adequate and the time and energy saving products. 1. Considering the architecture of your house, we suggest what model might work best for you. 2. People have different suitability. For some homeowners, running water heaters on electricity is cheaper and preferable while for others, gas is the best option. We tell what you should choose. 3. We install our suggested and yours approved product with the help of our veteran technical staff. 4. We make sure that the installation has been done perfectly and no gas leakage or short circuiting possibilities follow the process of installation sooner or later. 4. When we leave after installation we try our best to clean the mess created during the process. That's how we define the strategy of Water Heater installation. Have plans to install a new Water Heater? One call away.